The CGIAR Research Program on Livestock will seize opportunities presented by rapid increases in demand for animal-source food in developing countries. Why research on livestock in developing countries? Livestock is the world’s fastest-growing highest-value agricultural sub-sector. It already accounts for about 40% of agricultural GDP globally, often much more in many developing countries. A key trend is the fast-growing demand for animal-source food in consumer food baskets in the developing world as incomes rise. This is set to continue in coming decades, and will be pervasive across all livestock commodities and all developing countries (Figure 1.1). By 2050 milk consumption is likely to triple in east Africa, while the consumption of monogastric foods (pork and poultry meat and eggs) will increase at least four-fold depending on sub-region (Herrero et al. 2014). To date, the limited growth response of livestock production in developing countries is mainly due to the increasing numbers of animals reared by small-scale producers rather than improvements in productivity. This trend is not sustainable because of the pressure it places on natural resources. 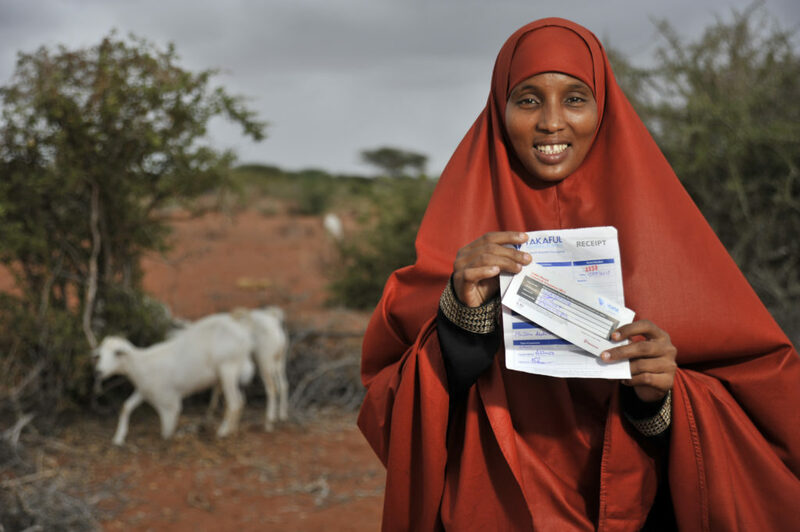 Maximize livestock-mediated livelihoods and resilience to risk among smallholder and pastoral producers and their communities, whilst enhancing availability and access to animal source food for rural and urban consumers.